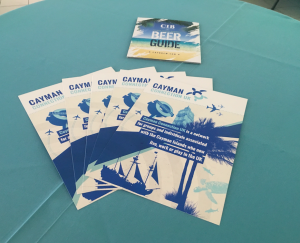 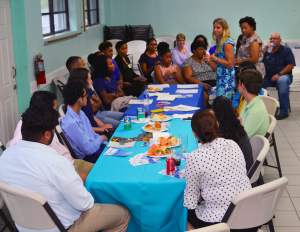 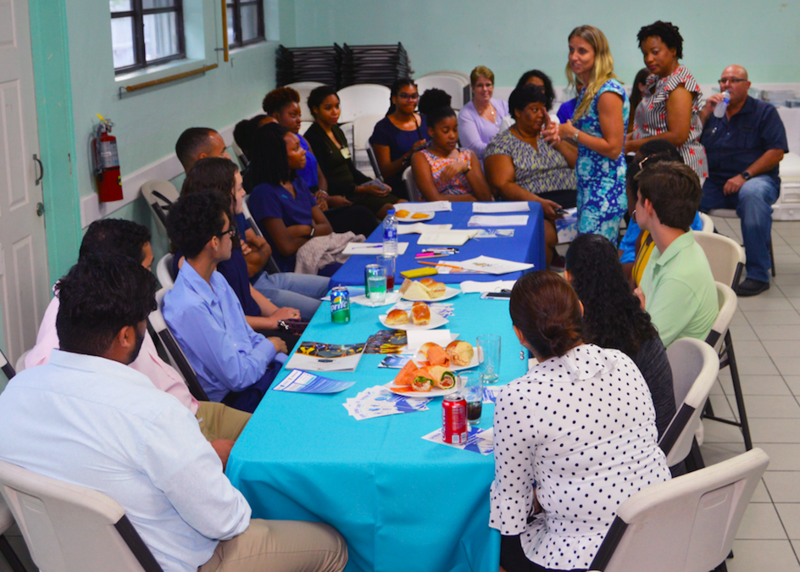 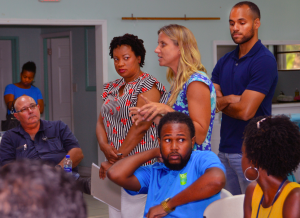 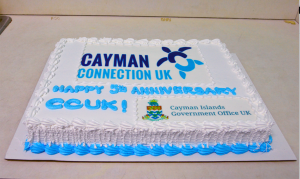 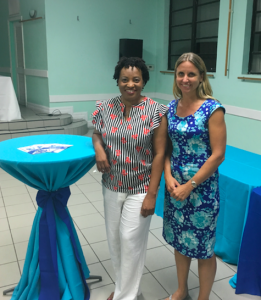 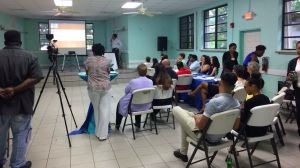 Youth, parents and other Caymanians, including a number of local Watlers participated in a happy, fascinating and enlightening event to celebrate the fifth anniversary of Cayman Connection UK, at the South Sound Community Centre on Wednesday, 18 July 2018. 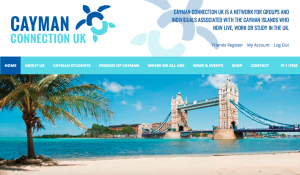 Aspiring students in the UK networked and learnt about how to prepare for and then navigate the UK scene when they take up residence there for further education. 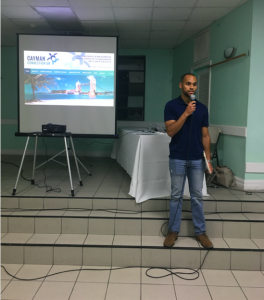 Organised by the communications in-charge for the Cayman Islands Government Office in London, (CIGO UK) Ms Kate Kandiah, the event also featured an ongoing project of CIGO UK about reaching out to family of the earliest settlers of the Cayman Islands, the Watlers and Boddens. 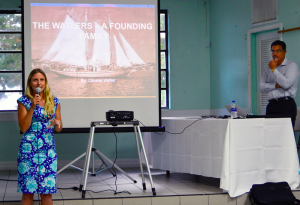 Present on the occasion to meet and greet local family members were a visiting family from the US, now known as Walters but have undergone ancestral research to confirm they are related to the original Watlers of the Cayman Islands. 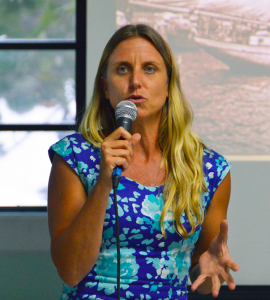 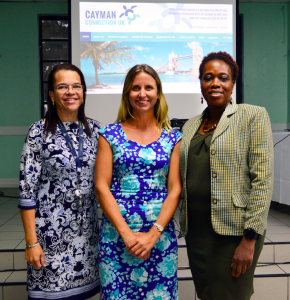 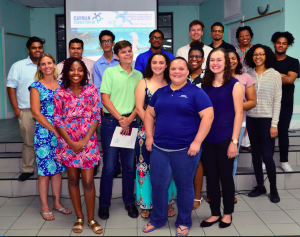 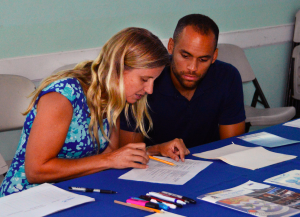 Thirty students and parents gathered to take part in a workshop in the afternoon, specifically addressing some of the cultural differences between the UK and the Cayman Islands and to address some of the challenges that can be a faced when moving abroad. 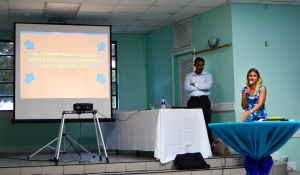 Ms Kandiah spoke to the group with CCUK volunteers to share experiences and answer questions. 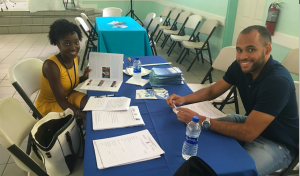 Volunteers who were already students in the UK were also able to encourage new students with stories and examples of the benefits of studying in the UK.